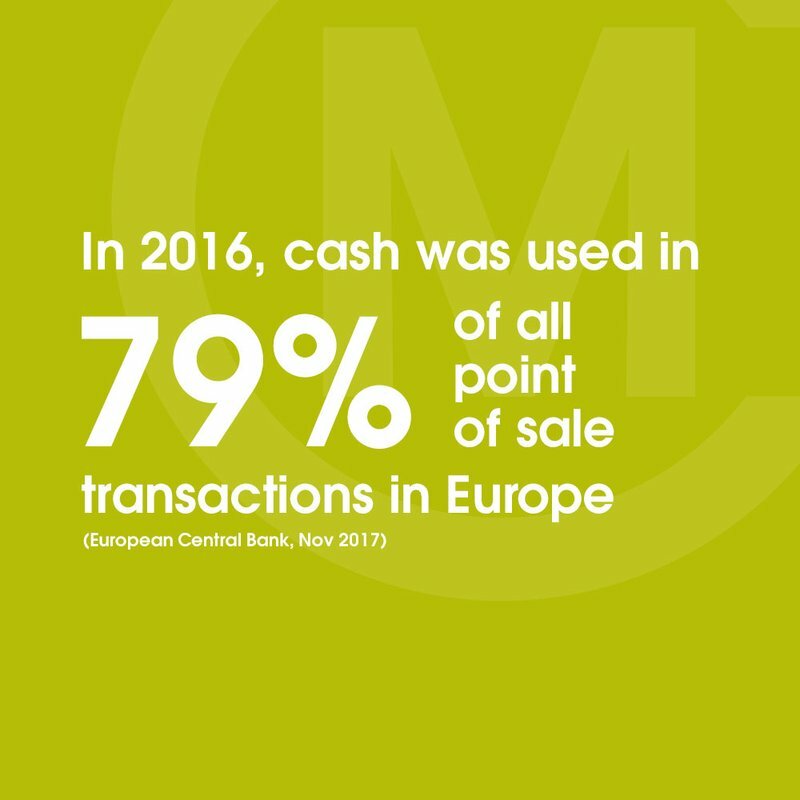 In 2016, cash was used in 79% of all point of sale (POS) transactions in Europe, finds the European Central Bank in a recent study published in November, 2017. This survey-based research makes for essential reading for policymakers and journalists discussing the cash debate as the public's answers debunk claims that digital payments are preferred throughout Europe. Although digital payments do have their role to play, and are even preferable in some scenarios, why should that mean losing the option to pay in cash? Digital payments fail you in a cyber attack or blackout, while cash continues to be regarded as the number one contingency plan. Esselink, Henk, Lola Hernández. "Occasional papers series: The use of cash by households in the euro area". No 201. European Central Bank. Electronically published November 2017. Accessed November 25, 2017. If you could only have your money in one payment option, which would you choose?